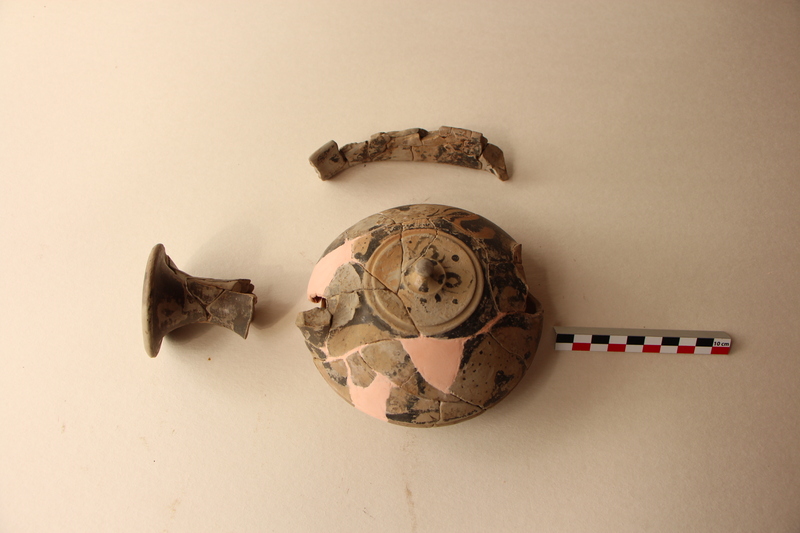 Project type/s: Conservation and documentation of artifacts and field school. 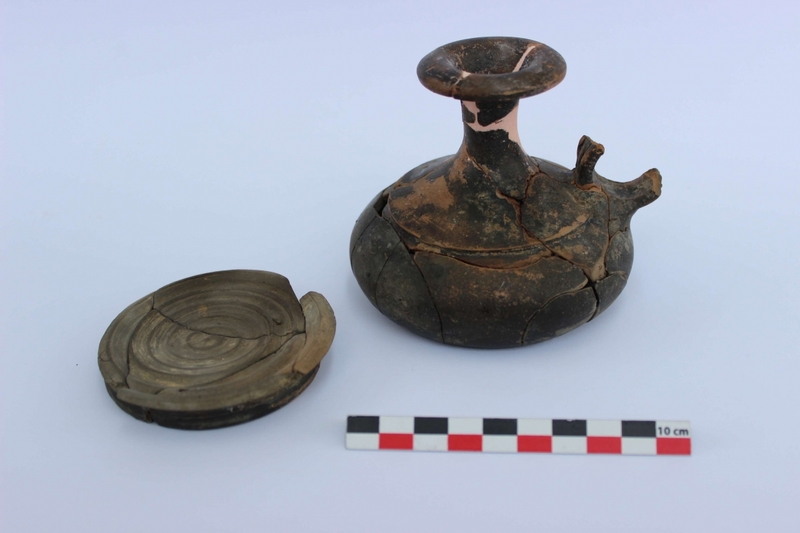 The artifacts: Ancient Greek and Hellenistic pottery from cult funeral fireplaces of the Ancient Greek and Hellenistic necropolis of Apollonia Pontica (6th – 2nd century BC). 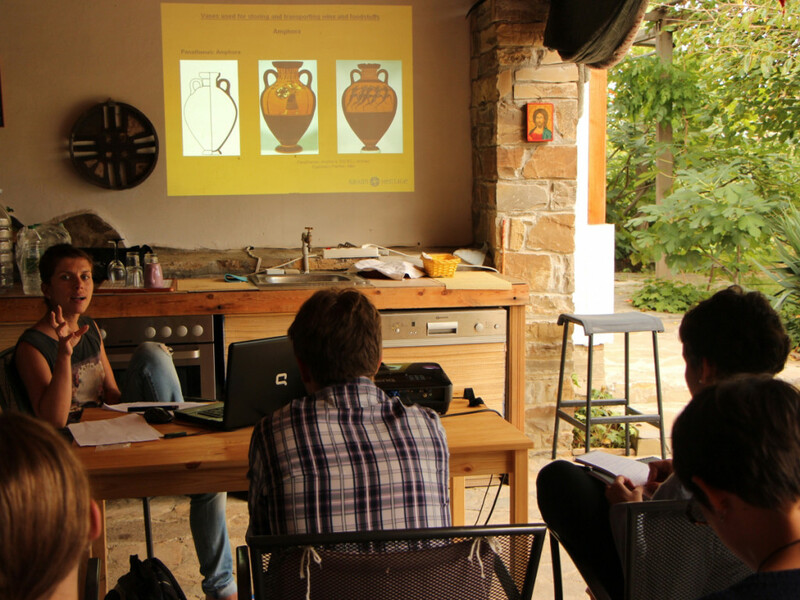 Periods: Classical Greek, and Hellenistic (4th – 2nd century BCE) and Early Byzantine (5th – 6th century CE). 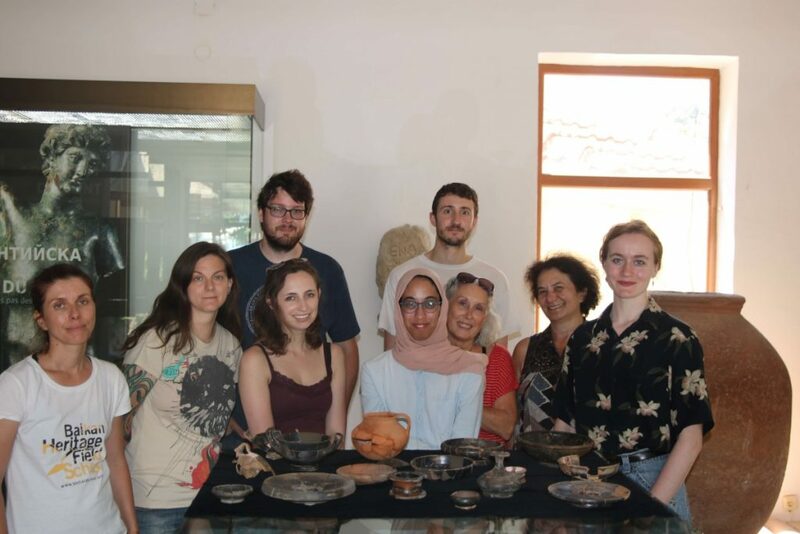 Project team: Dr. Daniela Cherneva, conservator, Balkan Heritage Foundation; Dr. Krastina Panayotova, Associate Professor at the Department of Classical Archaeology, National Institute of Archaeology and Museum, Bulgarian Academy of Sciences – principal excavator and director of the excavations of the necropolis of Apollonia Pontica; Dr. Teodora Bogdanova, Archaeologist and curator, Museum of Archaeology, Sozopol, Bulgaria; Dr. Nayden Prahov, Program director of Balkan Heritage Foundation and Assistant Professor at the National Institute of Archaeology and Museum, Bulgarian Academy of Sciences. 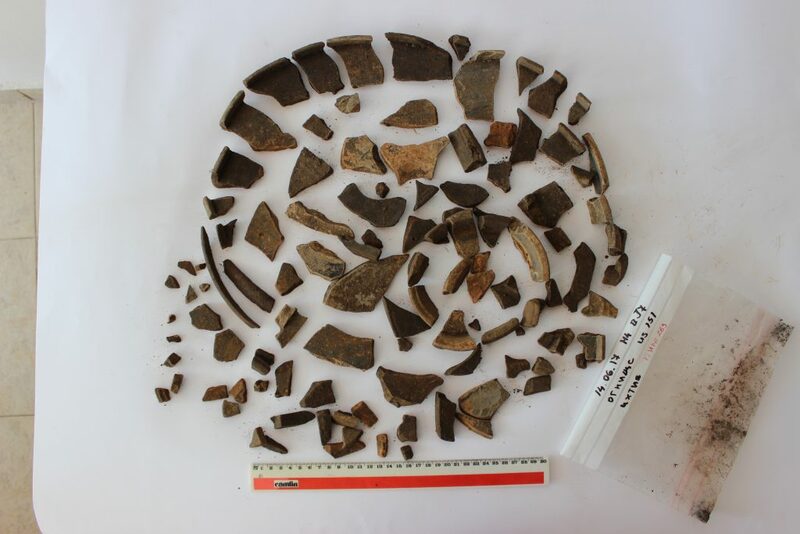 BHF contribution: Conserved more than 250 vessels, documented more than 30 vessels and involvement of more than 75 volunteers and 7 team members. 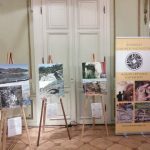 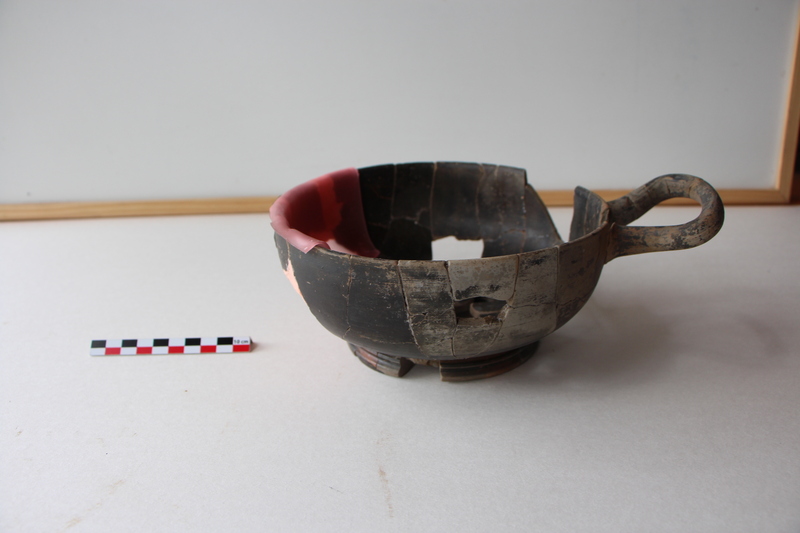 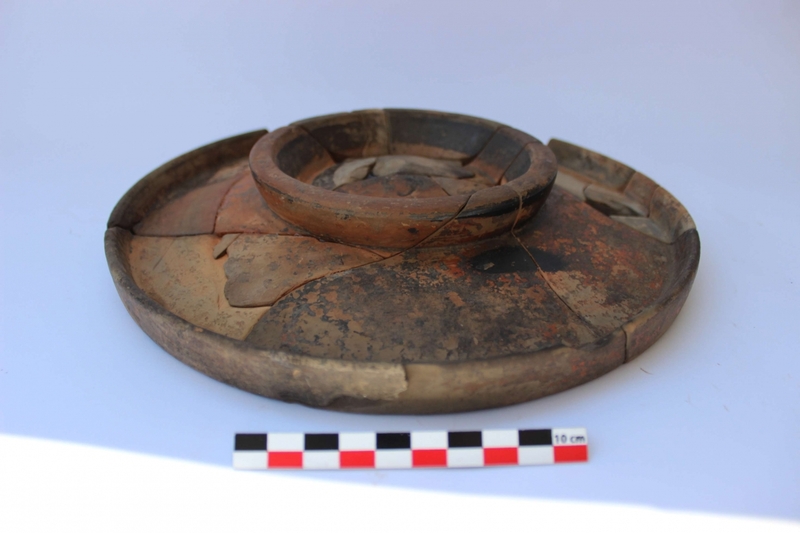 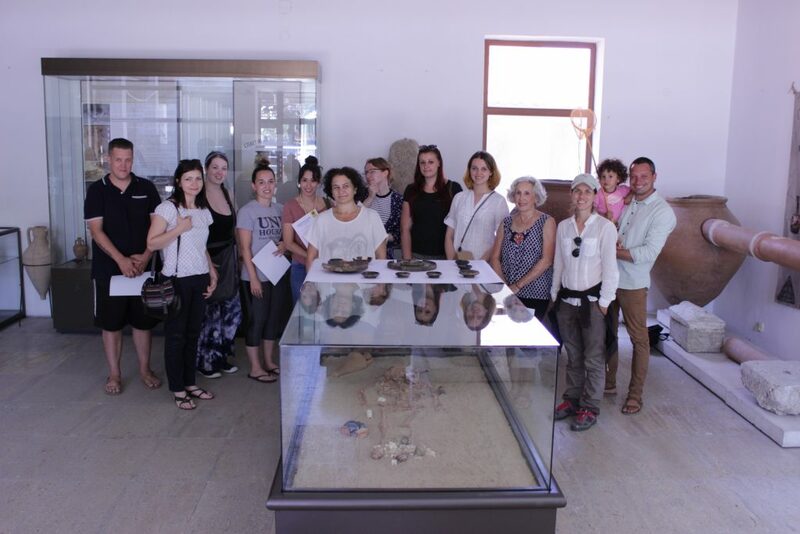 BHF project partners: Museum of Archaeology – Sozopol; Apollonia Pontica Excavation Team, Bulgaria and Institute for Field Research, USA. 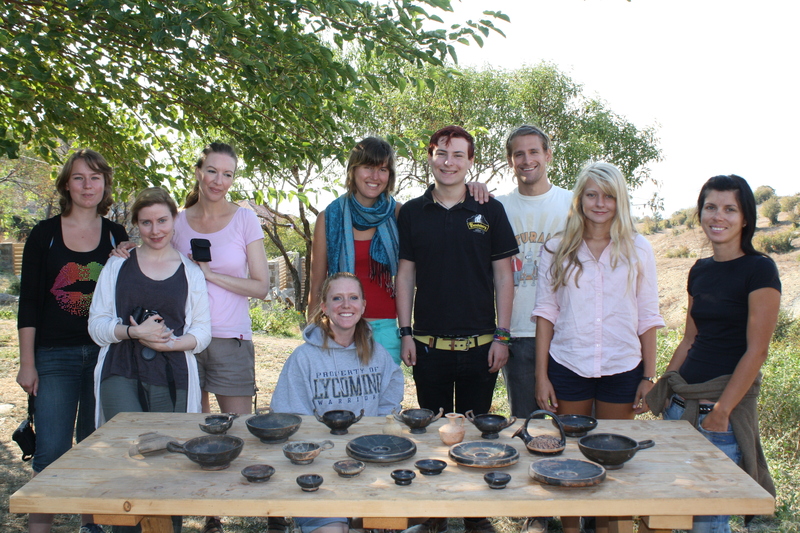 Project description: Since 2009 Balkan Heritage Foundation has funded the conservation and restoration of Ancient Greek and Hellenistic pottery from cult funeral fireplaces of the Ancient Greek and Hellenistic necropolis of Apollonia Pontica (6th – 2nd century BC), part of the collection of Archaeological Museum of Sozopol, Bulgaria. 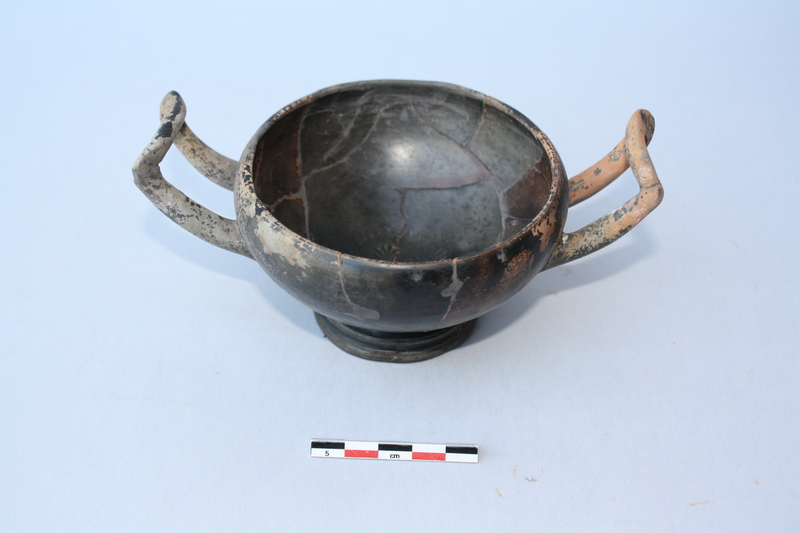 The necropolis is one of the biggest ancient Greek necropoleis ever excavated, with more than 2000 graves found so far. 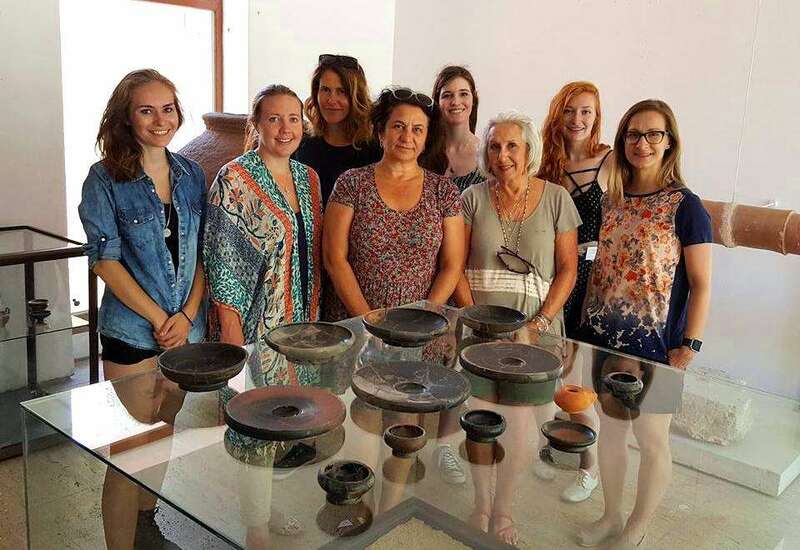 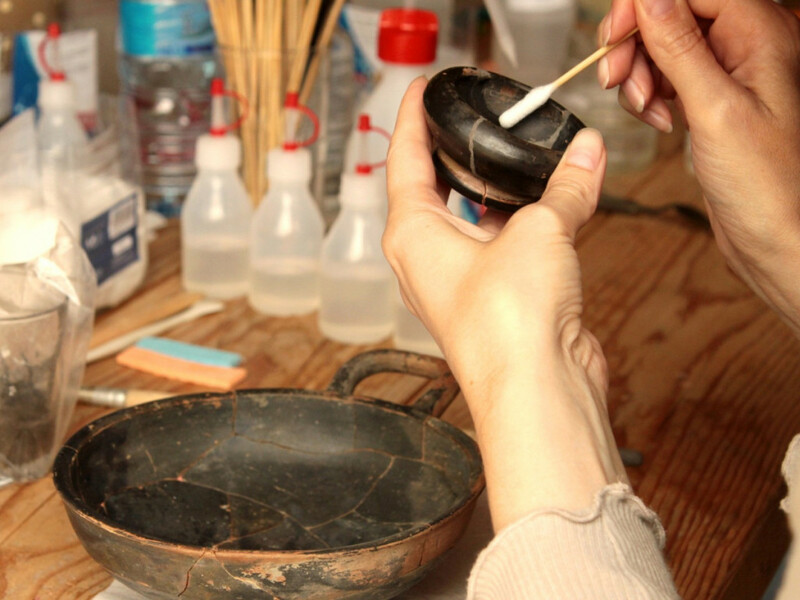 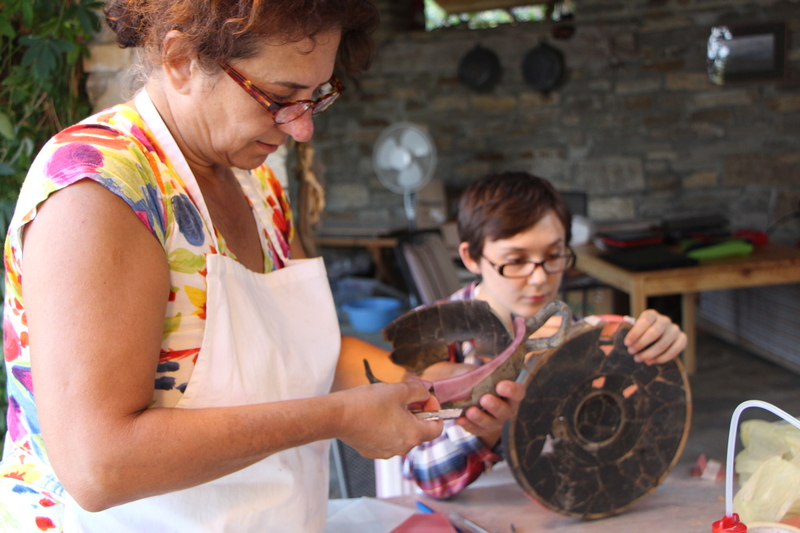 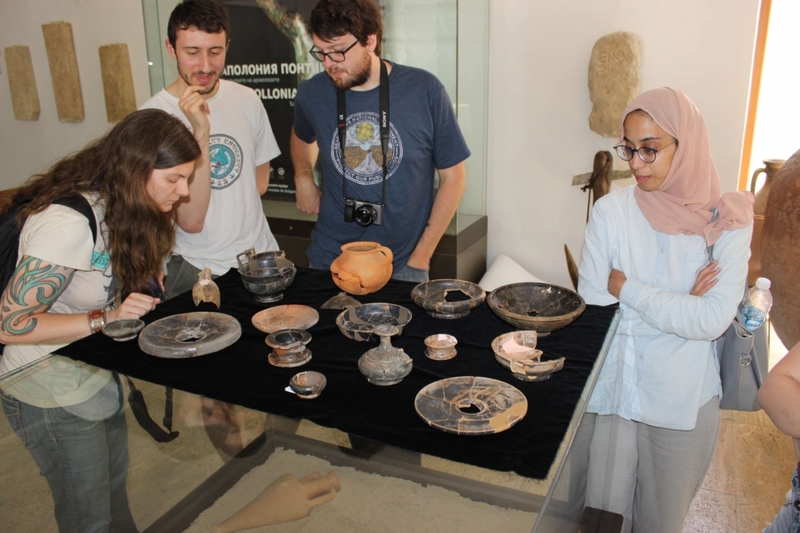 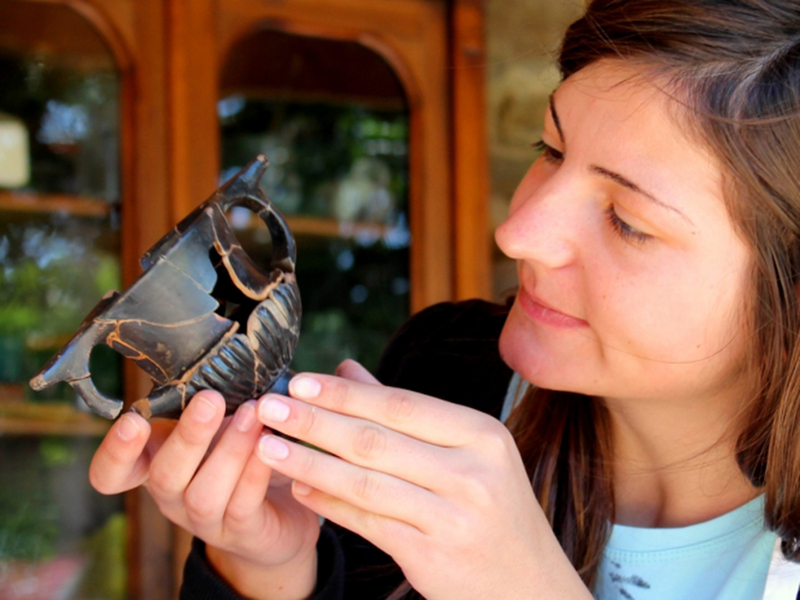 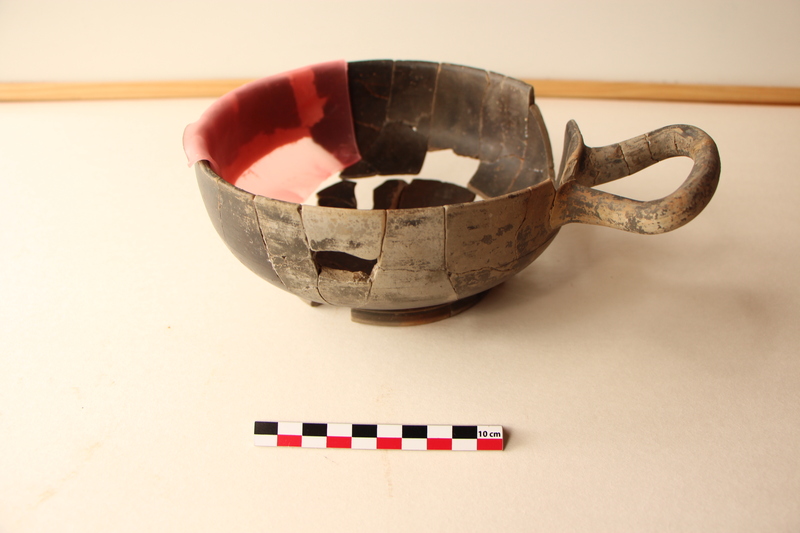 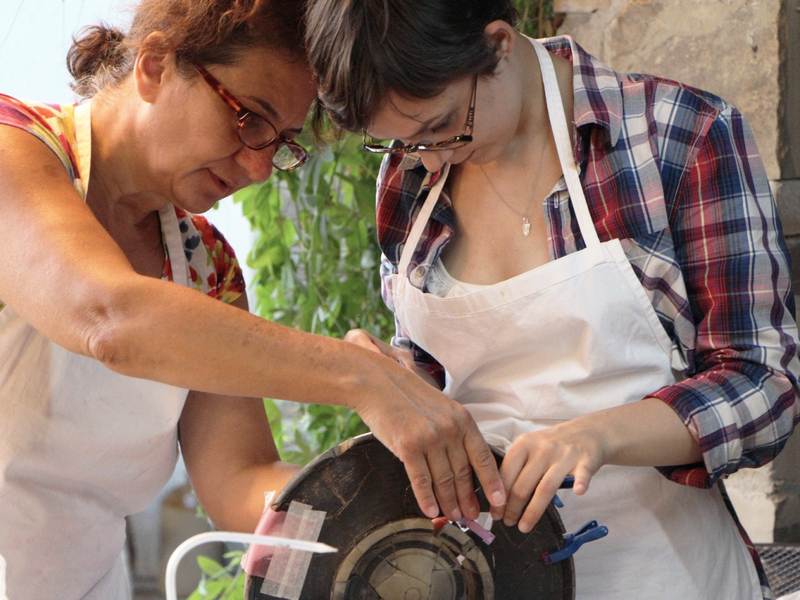 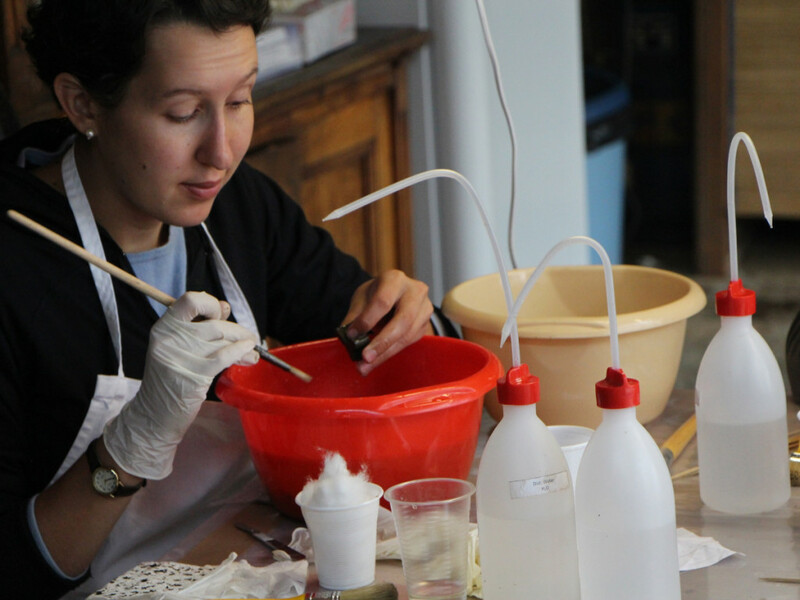 The vessels were restored by the Balkan Heritage affiliated conservator Dr. Daniela Cherneva with the help of volunteers from all over the world – all participants in the Workshop for Conservation and Restoration of Ancient Greek and Hellenistic Pottery. 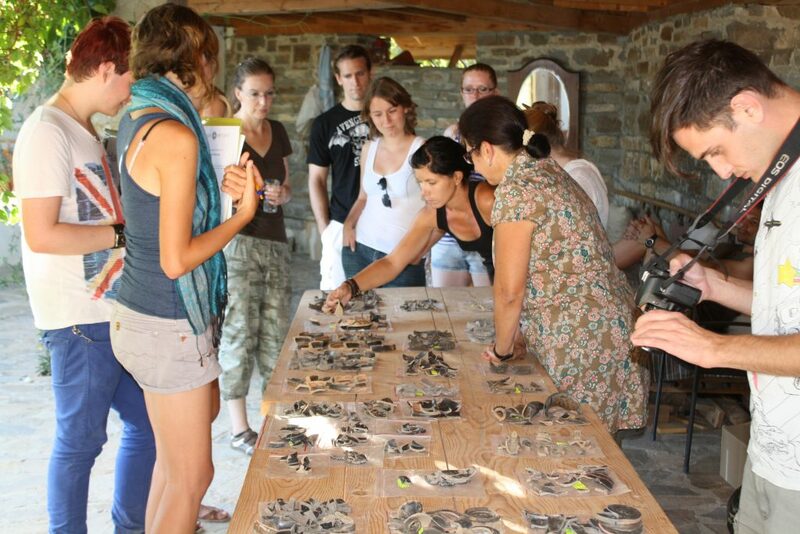 The Workshop is part of the Balkan Heritage Field School, an educational program of BHF. Before the BHF initiative, there weren’t any restored artifacts from the numerous ritual fireplaces found in the necropolis. 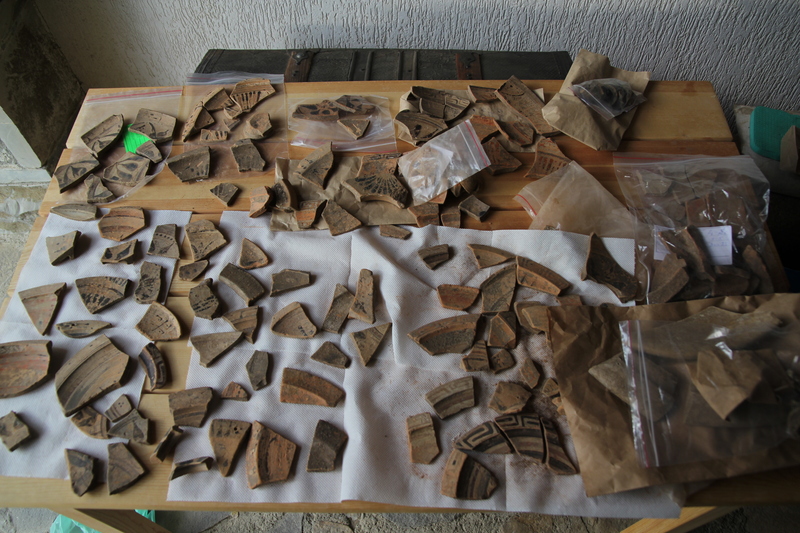 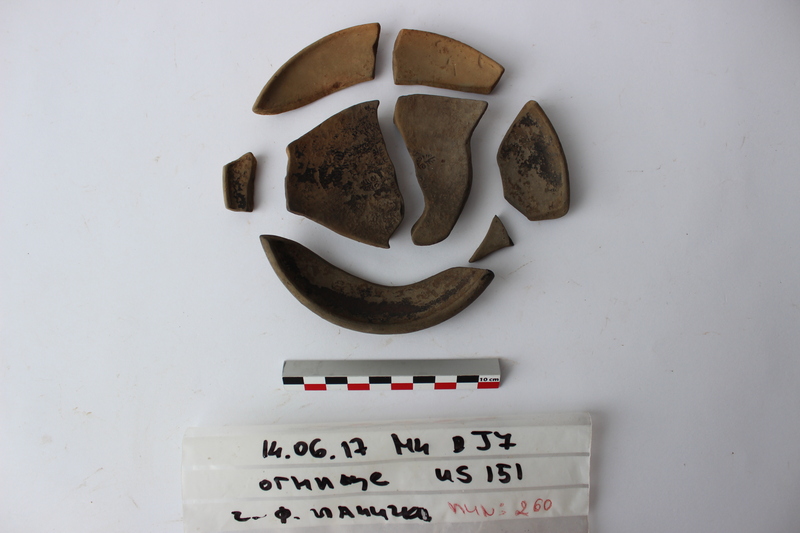 The collected sherds, covered with ash and sand were kept in the stores of the Museum of Archaeology – Sozopol for decades. 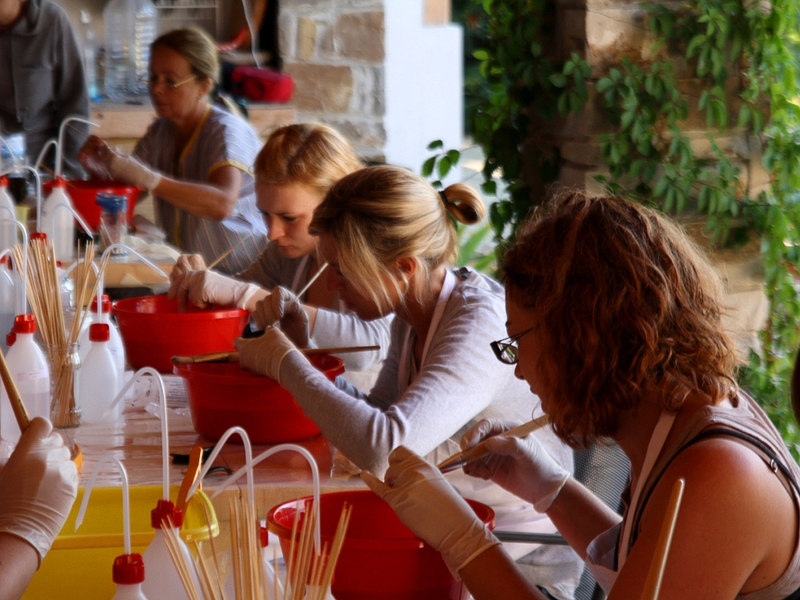 The conservation and restoration project brought to light masterpieces of the Ancient Greek art and provided valuable information about the funeral and post-funeral cult practices and rituals of the population of Apollonia Pontica. 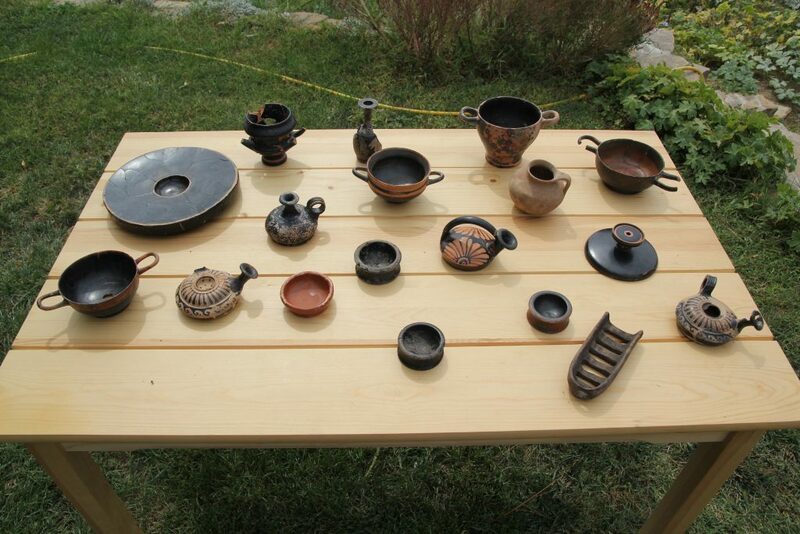 In 2010, during the Annual Exhibition of the Bulgarian Archaeological Institute, eight of them were displayed for first time at the National Archaeological Museum in Sofia, Bulgaria. 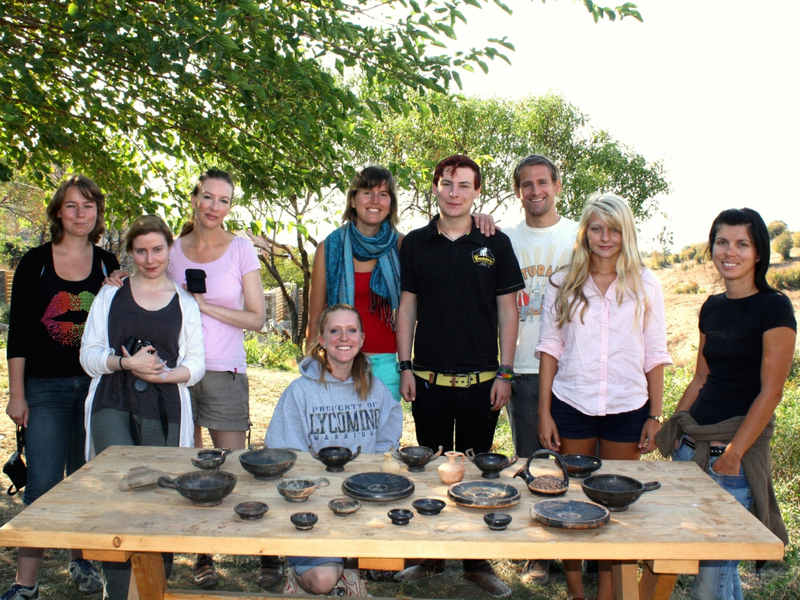 More than 70 students participated in this project. 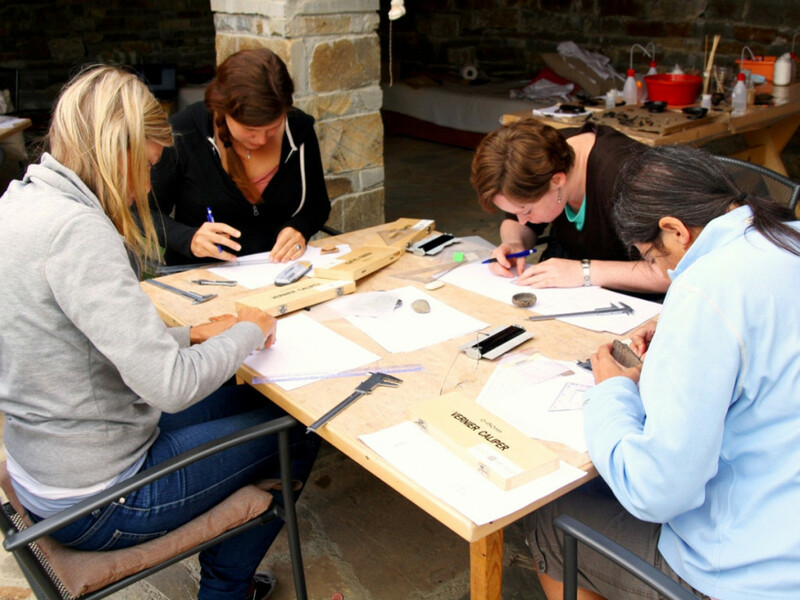 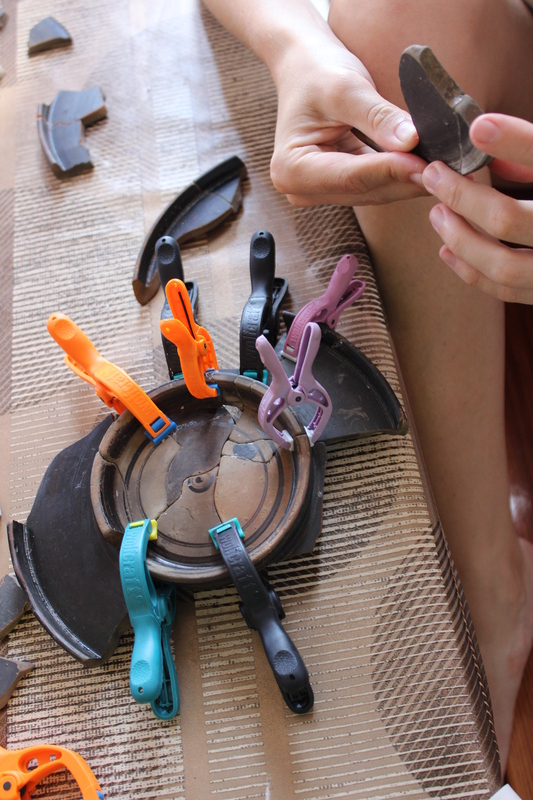 They received hands on experience and were introduced to contemporary conservation, restoration and documentation methods and standards of work. 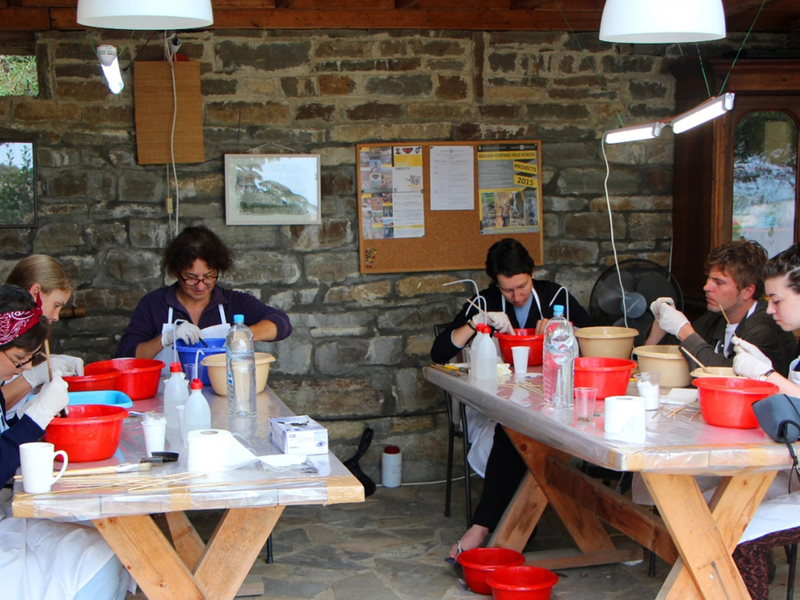 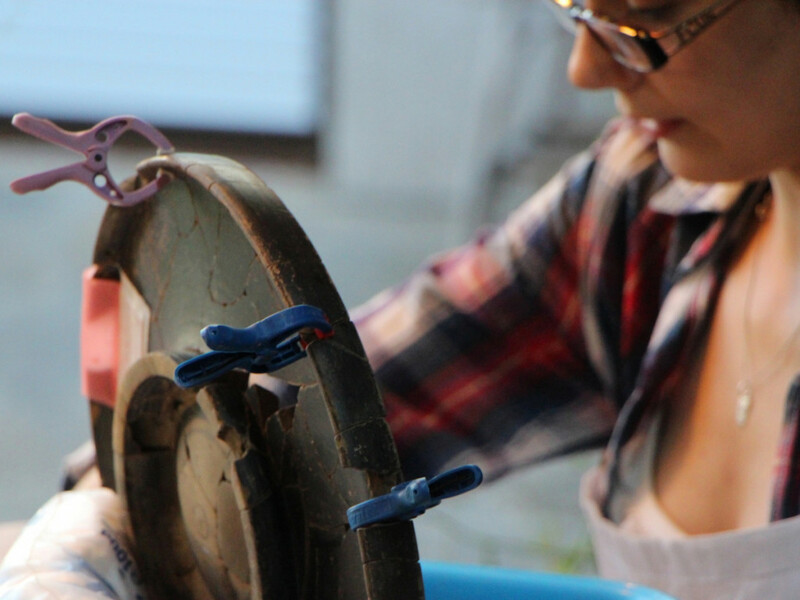 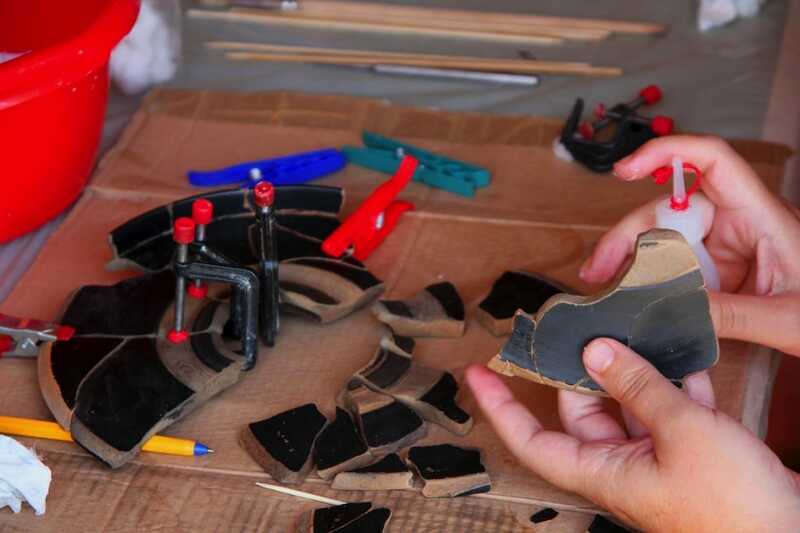 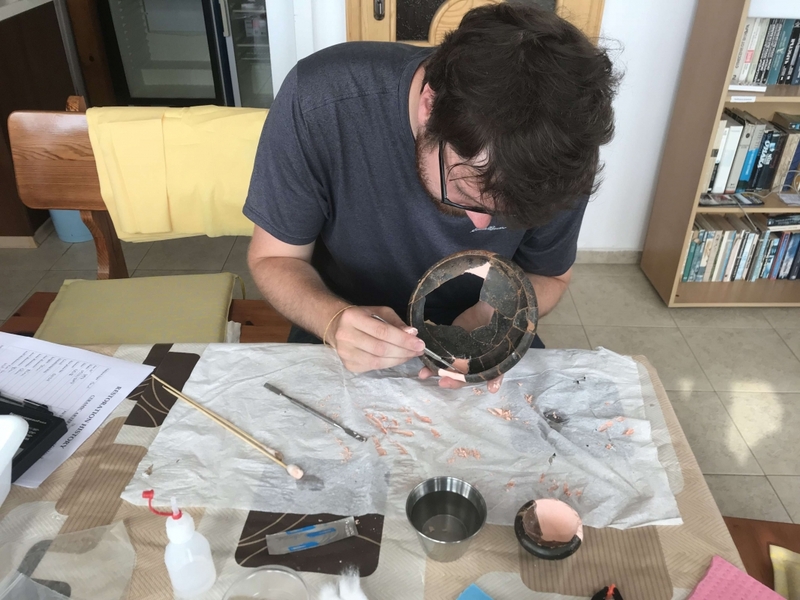 The Workshop for Conservation and Restoration of Ancient Greek Pottery is an ongoing project, open for participants with interests in conservation and restoration, Classical Archaeology, museology, Art History, etc. 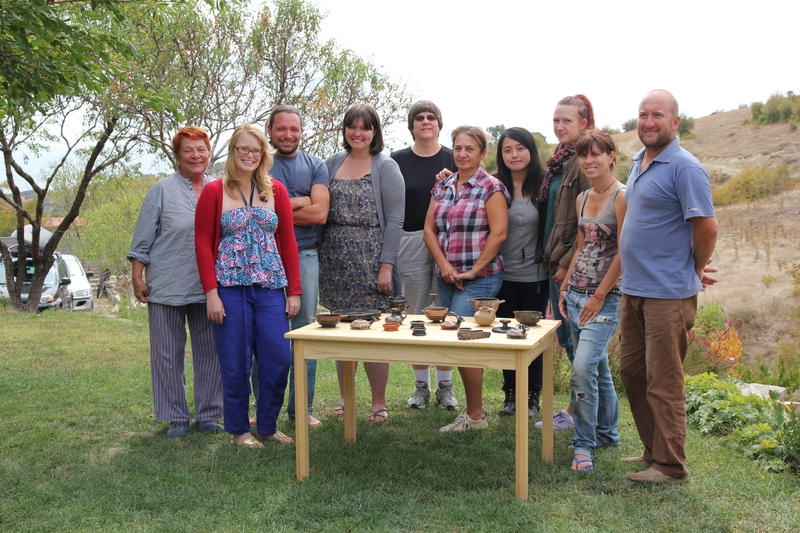 For more information visit BHFS web site. 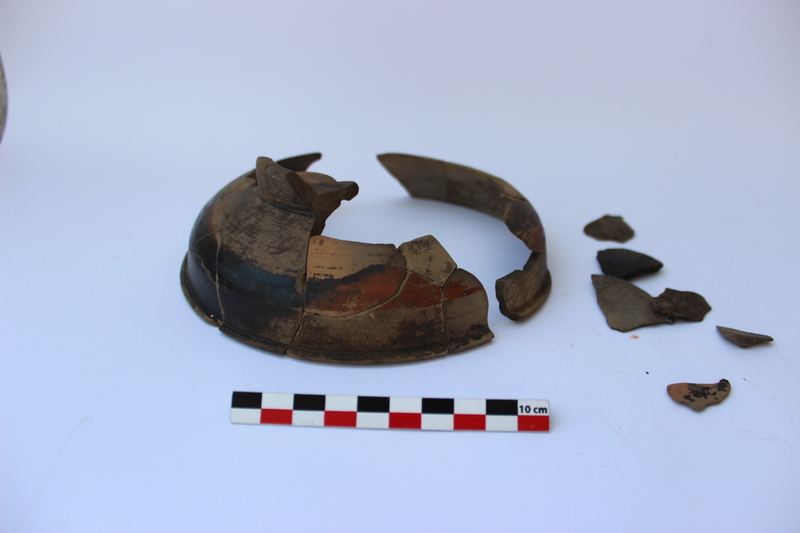 More about the site: Apollonia Pontica is one of the earliest Greek colonies on the western Black Sea Coast. 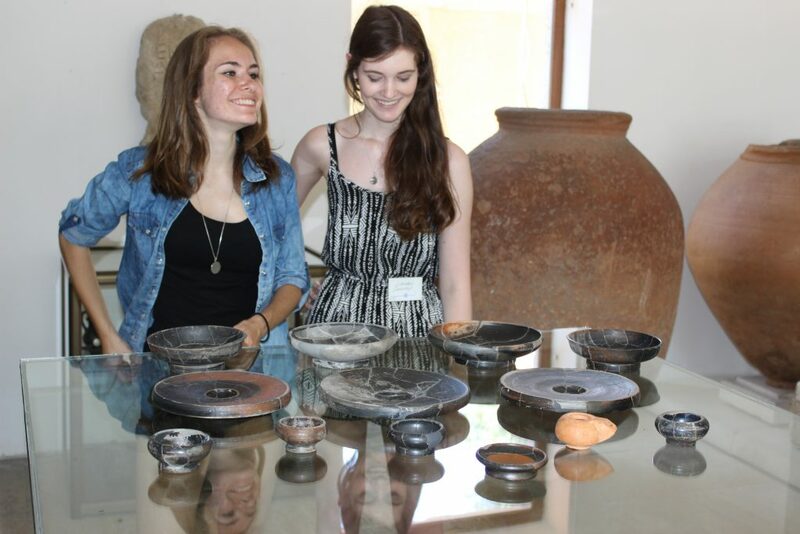 It was established by Miletians at the end of the 7th century BCE. 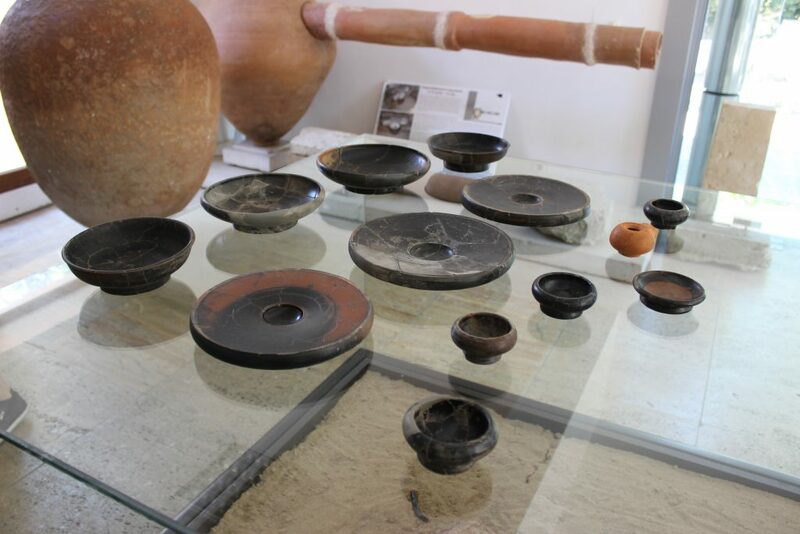 The town became an autonomous and strong democratic polis and important trade center between Ancient Greece and Thrace. 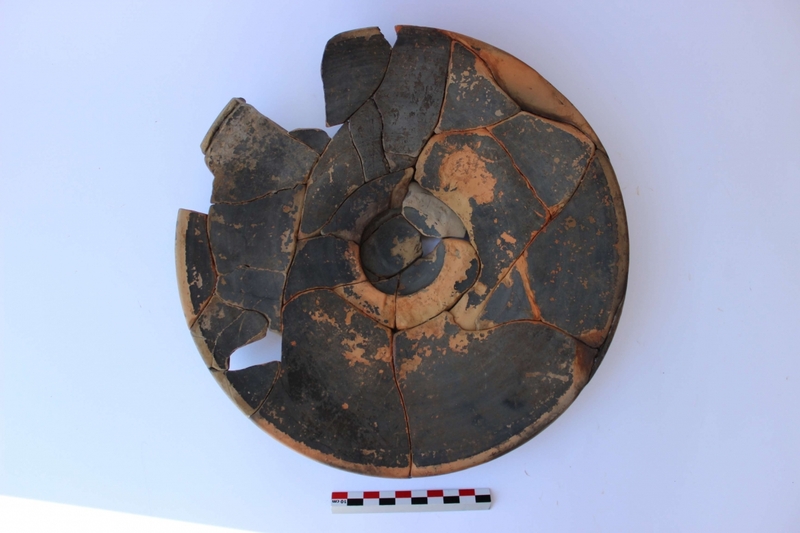 Thank to its strong navy and naturally protected harbors, Apollonia kept control of southern part of the major merchant road along the western Black Sea Coast, called Via Pontica, for several centuries. 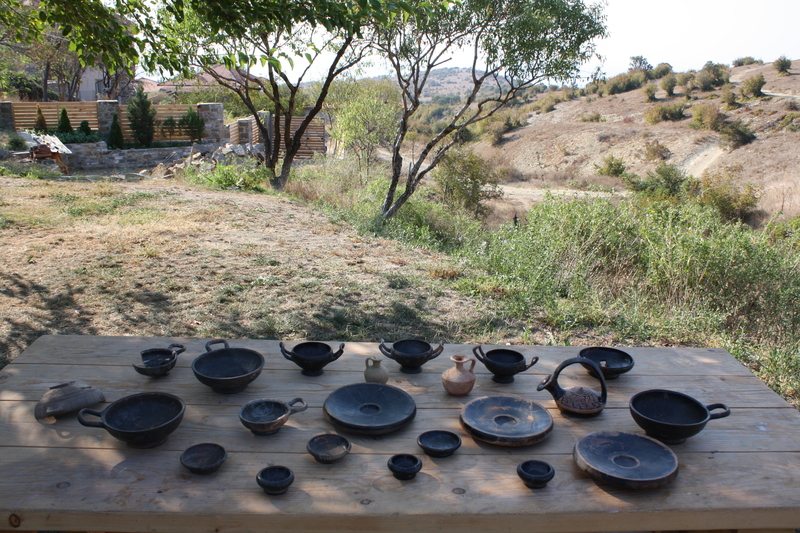 The city preserved its independence during the campaigns of Philip II of Macedon (342-339 BCE) and Alexander the Great (335 BCE) but in 72 BCE was conquered, pillaged and burned by the Roman legions of Marcus Lucullus. 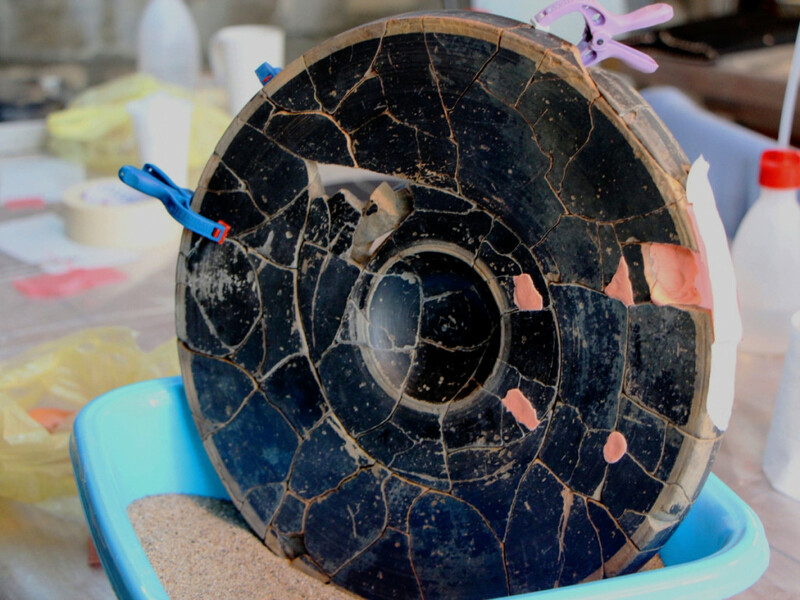 It succeeded in restoring its former glory and was known in the Roman world as Apollonia Magna (Great Apollonia). 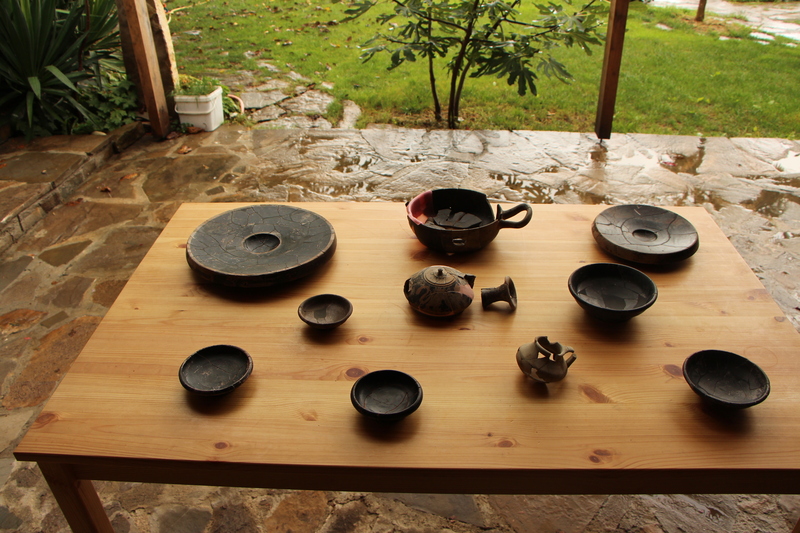 Following the Christian mainstream tradition, its name was changed to Sozopol (Town of Salvation) in 4th century CE. 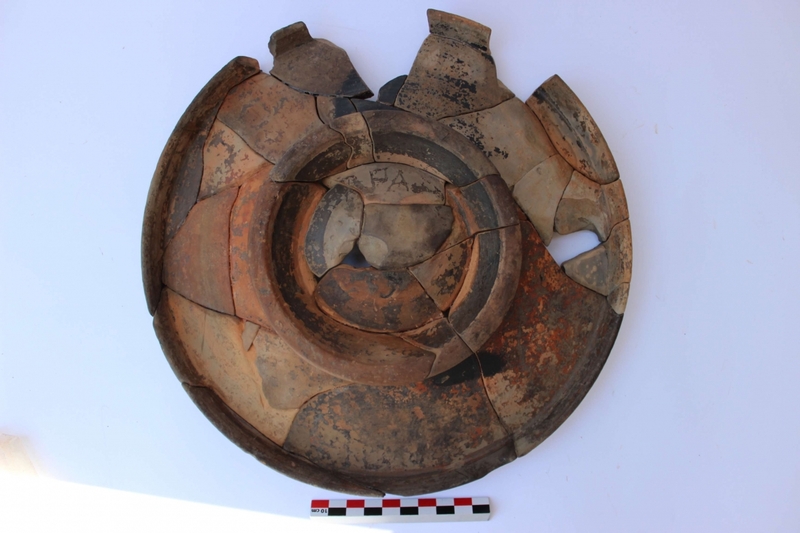 Sozopol survived the period of the Great Migration of People (4-7 century CE) and during the Middle Ages was often casus belli for Byzantine-Bulgarian conflicts and changed its lords on regular basis. 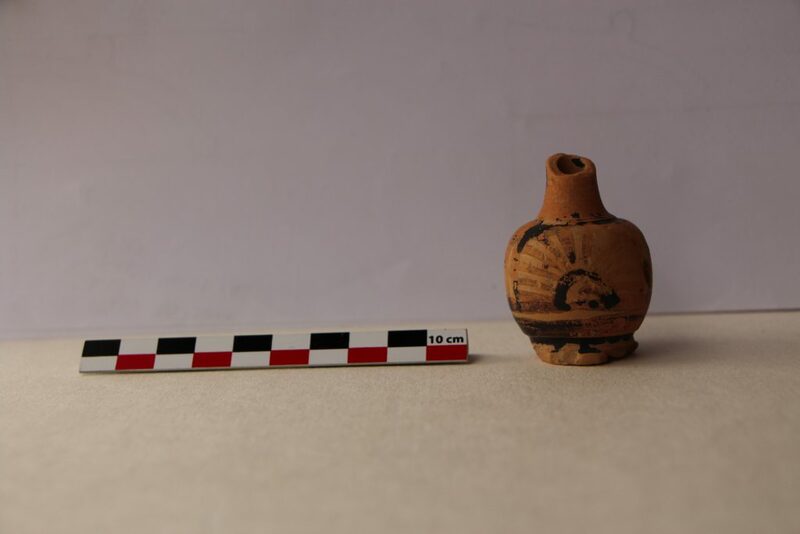 Ottomans conquered it in 15th century. 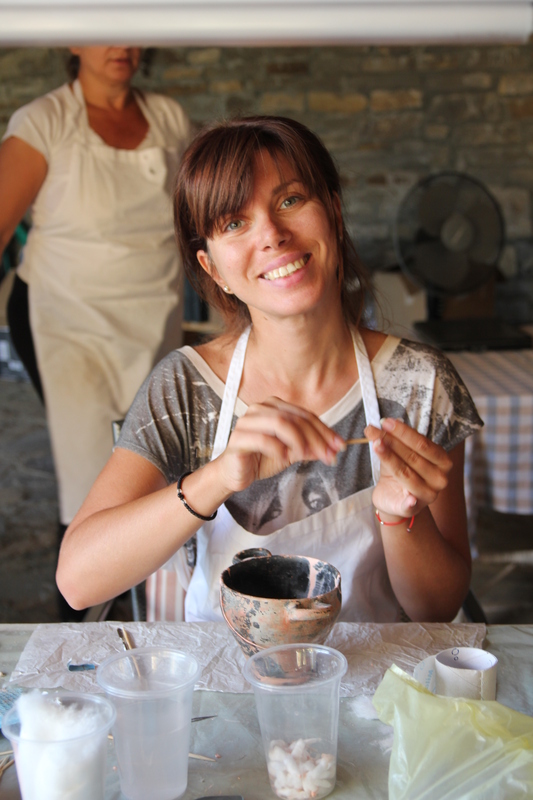 In 1878 it was ceded to liberated Bulgarian principality.